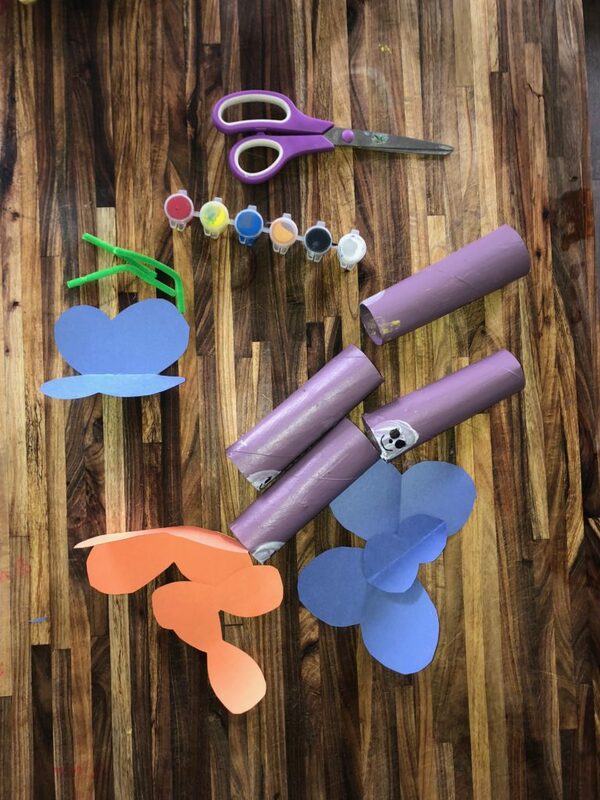 Easy DIY Project: Butterflies made of reused paper towel rolls! 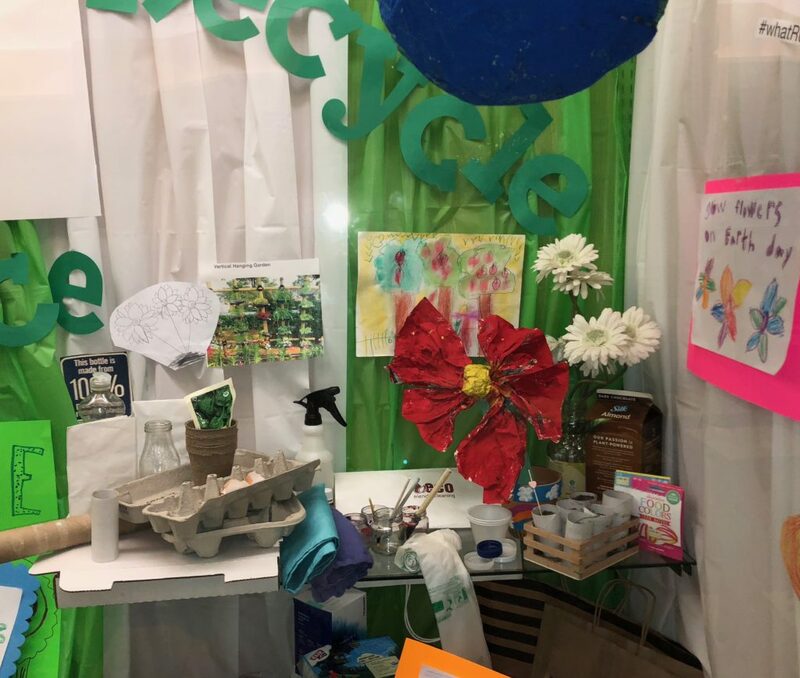 Recycle, re-use and reduce – express your love for the Earth! 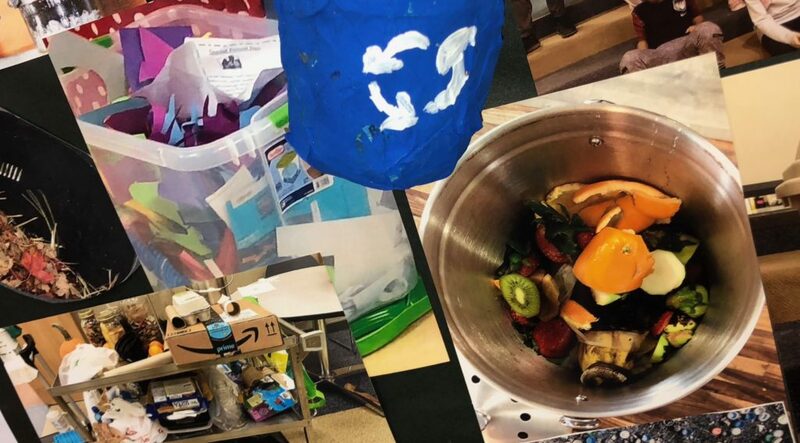 Helping Ninjas iniatitve to inspire others to celebrate Earth on Earth Day.Help our planet and create awareness by posting and sharing your pictures, art, ideas and acts of help and tag #whatRUdoing4EarthDay. 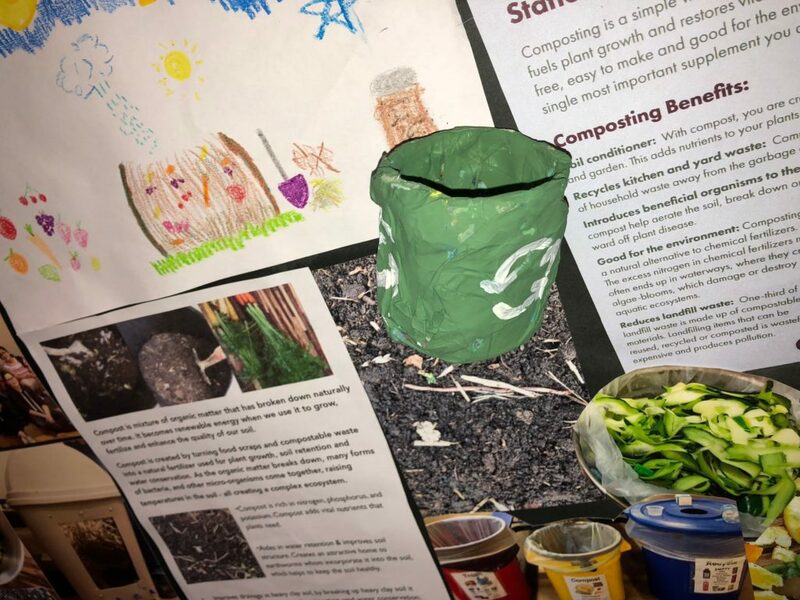 Join us in our mission to encourage others to do something for Earth Day, and to celebrate or help Earth! 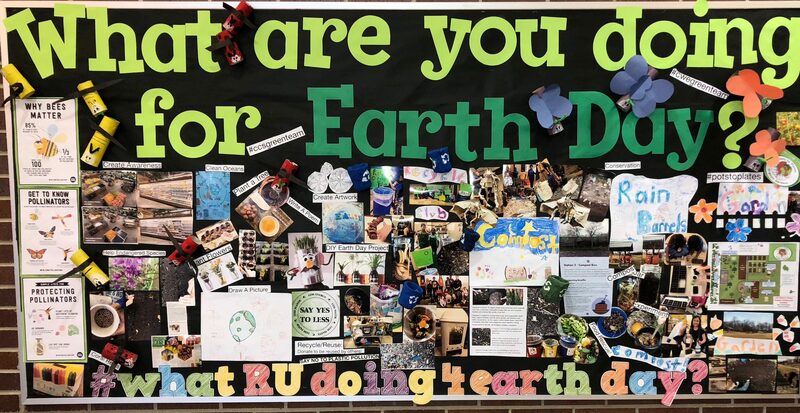 Helping Ninjas helped to create and donated a display for their school’s bulletin board to help their school and their green team to create awareness for Earth Day in 2018,; and were excited and thankful to be invited into this opportunity to create awareness about all of the wonderful things Earth Gives us! 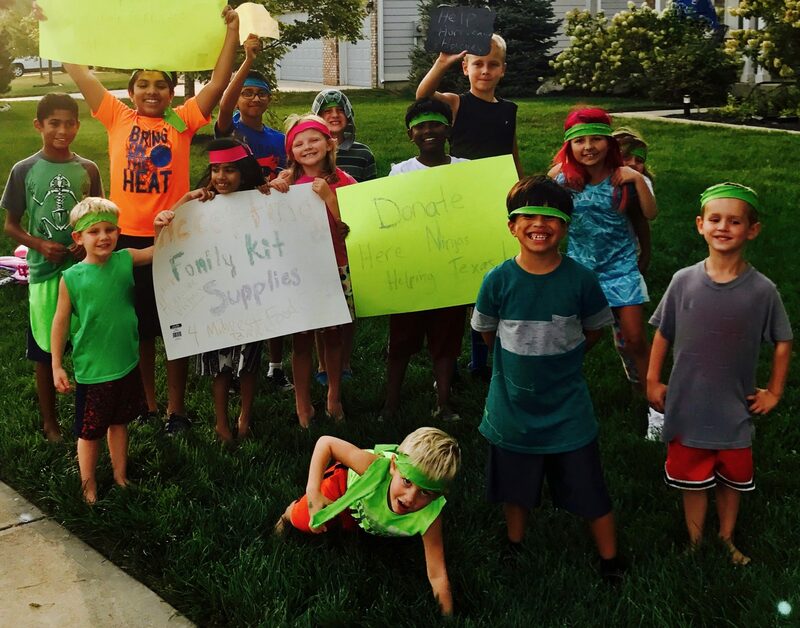 One of the missions of Helping Ninjas is to help our planet, and last year students will be able help a green community school, garden and green team outreach grant award from a Carmel Micro Green Team Grants to help further this initiative at their school. 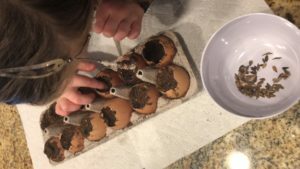 Helping the planet. 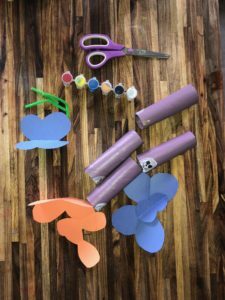 What are you going to do for Earth Day? 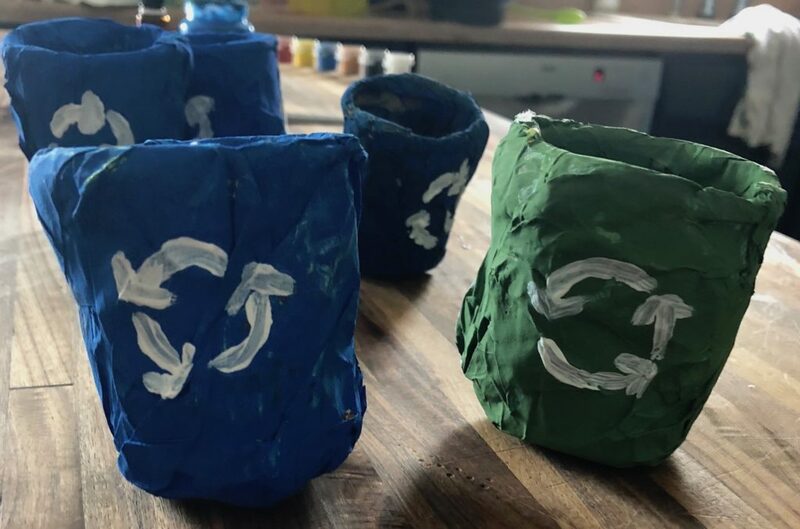 Compost and recycle bins made of Play-Doh cups and paper mâché and paint!